Well this doesn’t sound so good. 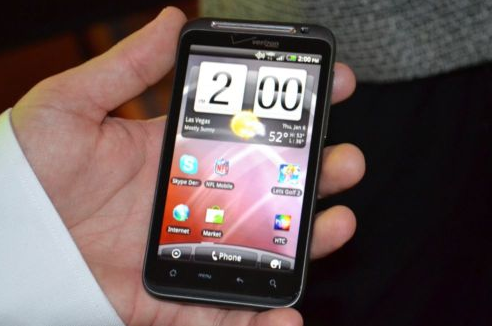 Wireless and Mobile News has apparently heard it from Verizon that the Android 2.3 update for the HTC Thunderbolt has temporarily been suspended. It was reportedly due to a voicemail bug. They mention it specifically as a notification bug which sounds like the same bug Sprint’s EVO 4G had for a long while. We’ve seen at least one user report of this at AndroidForums.com but have since been able to corroborate the report. It has come to the attention of Verizon Wireless and HTC that customers using the Thunderbolt by HTC have experienced a voicemail notification error with the recent software update. As a result, the update has been temporarily suspended while the companies work together to resolve the issue. Verizon Wireless and HTC anticipate the update being available soon; customers will be notified directly on their devices when it is ready for download.